Most of us have experienced the feeling of wanting to help out a homeless person while being uncertain about how to actually make a positive difference. Access to reliable transportation can make a huge difference for the homeless and other groups. Now YOU can help by sponsoring a ride to a job interview, appointment or to meet other needs. This is a Ruby on Rails 5 Application with a Vue.js frontend. We use the Google Maps API to get Latitude and Longitude from a street address. 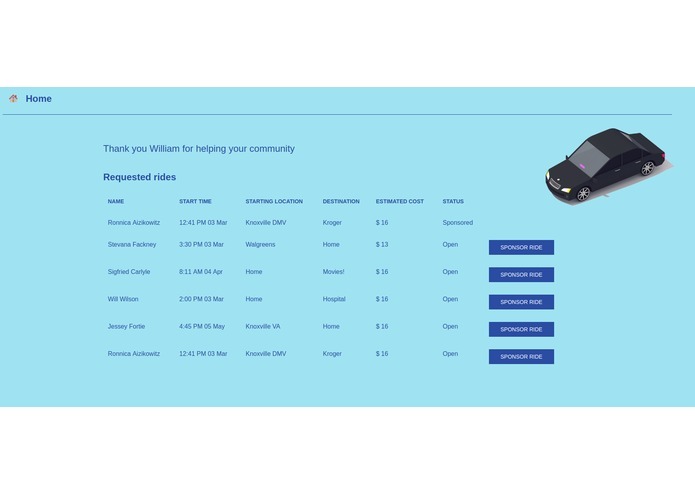 We pass this information to the Lyft API to provide price estimates and a way for anyone with the Lyft app to pay for a ride. 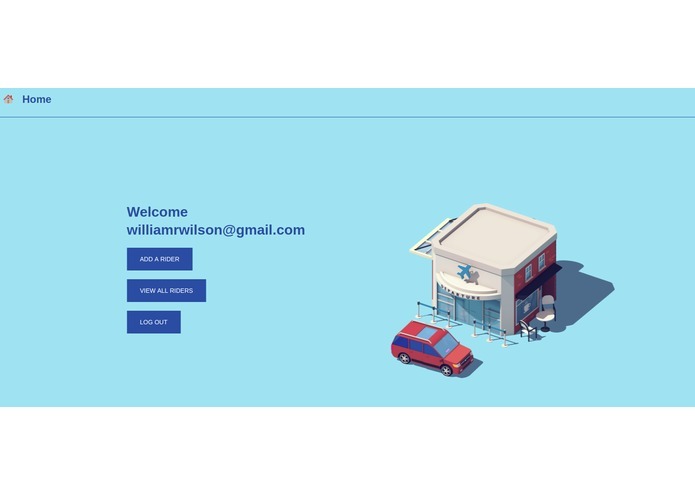 A challenge we ran into was working with multiple APIs and having them communicate with our authentication system. We also ran into challenges working with multiple accounts, each providing their own login and authentication. We are proud of providing a practical, working solution to a real life problem that impacts people every day, and has lots of potential! This service could help many other populations beyond the homeless. Disabled, elderly, unemployed, at risk youth could all benefit from a safe, reliable ride to help them meet their needs. 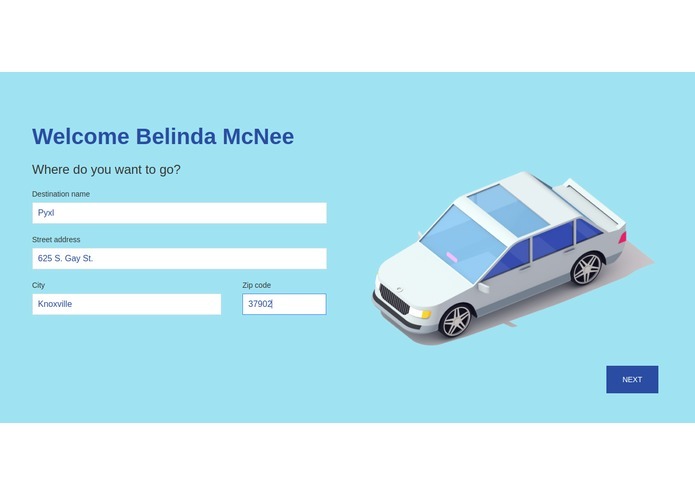 Our app used the basic Lyft API so currently all rides will be sponsored by individuals. 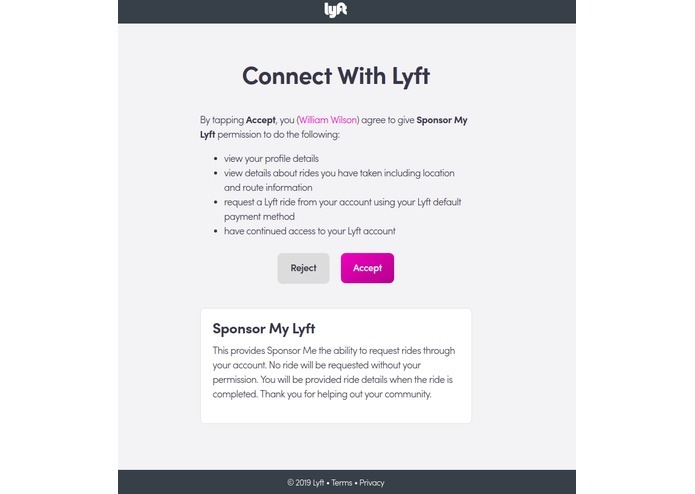 Lyft has a Concierge feature and API which allows organizations to schedule flexible rides for clients. 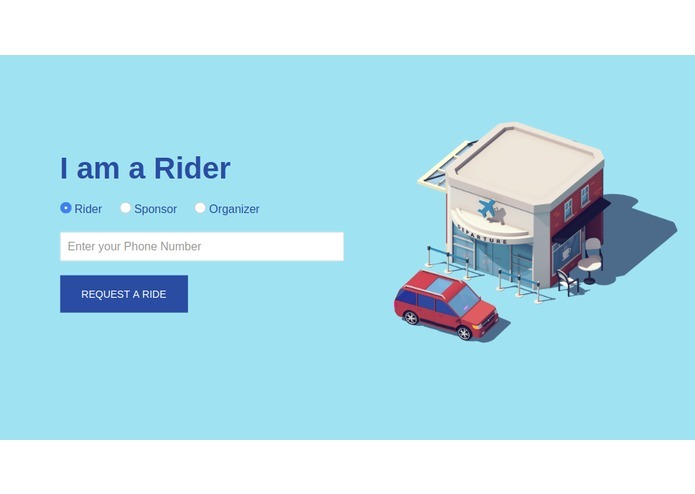 Lyft has made several efforts to partner with cities and healthcare providers to address transportation issues.